Developers and testers are getting their first look at OS X 10.10.3 today. Amongst other things that also means their first look at the all new Photo’s App beta. Macworld have sat down and taken a look at the beta to see what we might expect. They find that easier Navigation and more powerful editing are the headline acts. Ever had one of those days? Yeah I am having one of them today! Anyway better late than never, so here is your Thursday news. 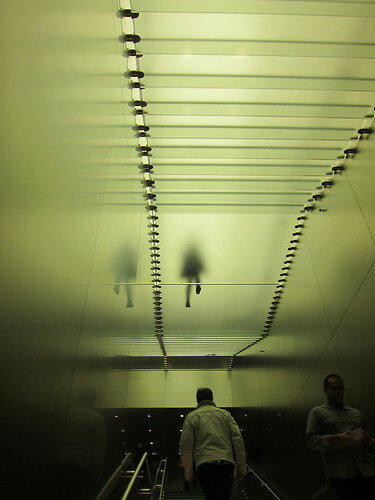 We may not know the price of the high end Apple Watch but we might be able to read something into reports that Apple will outfit its official stores with safes to store them. 9to5Mac also that report that it will also have a special sale process. With it being back to school time here in Australia and New Zealand, Apple has once again rolled out a back to school promotion. This year qualifying purchases will receive an Apple Store gift card, rather than the iTunes card used last year. Macrumors have picked up the fact that iCloud.com Photos app was updated over the weekend. The app picked up a new zoom option in the toolbar. In addition you can now send a photo via e-mail directly from the website. Let's face it, Apple is a pretty secretive company. We might get a major leak from time to time, but even most ‘analysts’ and Apple experts have no more of an idea what Apple is going to do than you or I. With that in mind, I thought I would put together a bit of a timeline and prediction of what I think Apple will be doing over the next year. February - Apple Watch is released, iOS 8.2 comes out. iOS 8.3 seeded. April - iPad Centric event: iPad mini 4 released, 12 inch iPad Pro released, iPad Nano released and new smart covers and iOS 8.3 released. WWDC - New Apple TV and Software released, iOS 9 and OSX 10.11 announced. 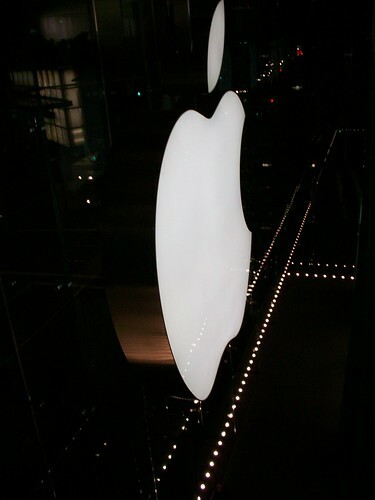 12 Inch Retina MacBook introduced, slightly redesigned MacBook Pro non retina renamed MacBook. September - iOS 9 and OS 10.10 released. iPhone 6S + 6S Mini and upgraded 5C. iPod Nano and Shuffle refresh. I hope you all had a great Australia Day long weekend MacTalkers? With the Monday off it is a bumper news morning this Tuesday.